We have 187 of the 441 issues. Amazing Spider-Man #251 is out-of-stock. 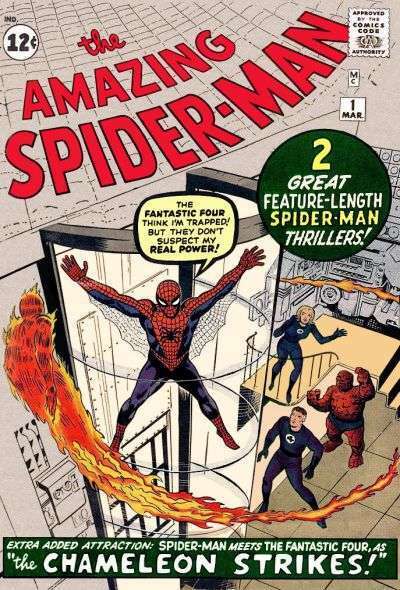 Amazing Spider-Man #252, 2nd printing is out-of-stock. By Myself Betrayed! (Appearance of The Rose). Even A Ghost Can Fear The Night! (Versus Red Ghost). Beware The Claws Of Puma! Second appearance of Puma. Appearance of Hobgoblin. Red 9 And Red Tape. Jump For My Love or Spring Is In The Air. Appearance of Kingpin. Appearance of Beyonder. Burn, Spider, Burn! Versus Firelord. "Whatever Happened To Crusher Hogan?" "Make Way For Slyde!" Versus SIyde. "Secret Wars II: To Challenge To Beyonder" Appearance of Puma.